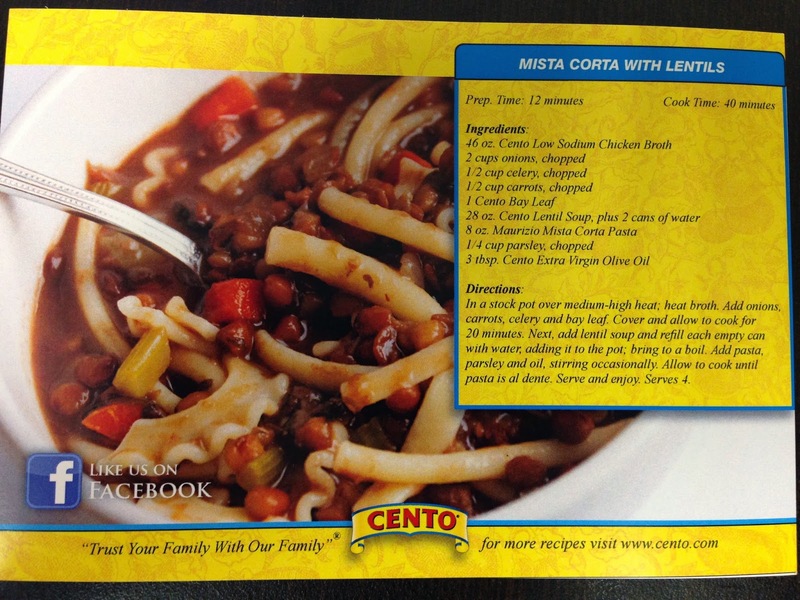 This months recipe from Cento Fine Foods is for Mista Corta with Lentils! 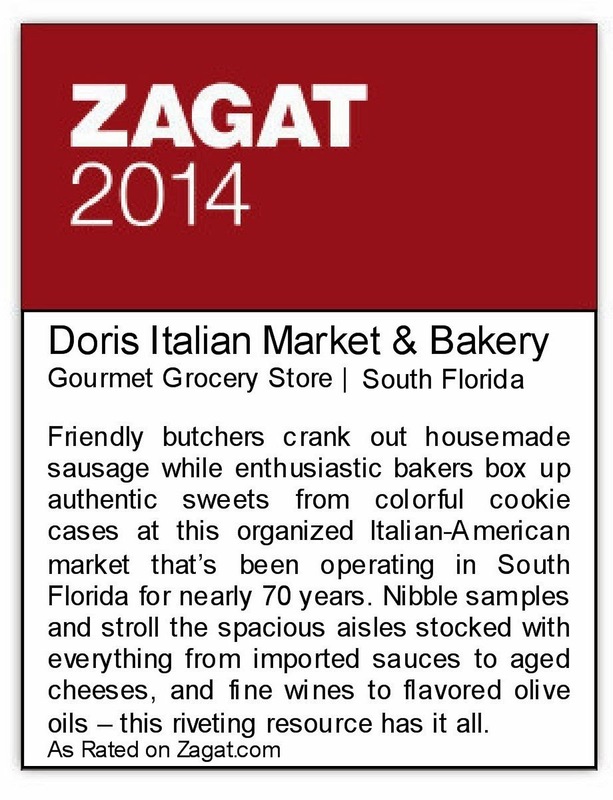 Pick up these recipe cards at any Doris location & start your own collection! 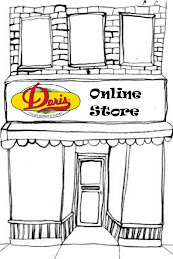 You can find all of the ingredients at your local Doris Market.